Today we have cleaned an entire house for Mrs L prior to her and her family moving in. The previous occupants had moved out the day before meaning that we could have access to the house from early morning but still it was important that all the carpets were dry before the removal men started bringing in the furniture to stop them making the clean carpets dirty again. The pre-clean assessment was vital in this case as it meant that we were aware what carpets we were dealing with and could plan the work based on the anticipated drying times. 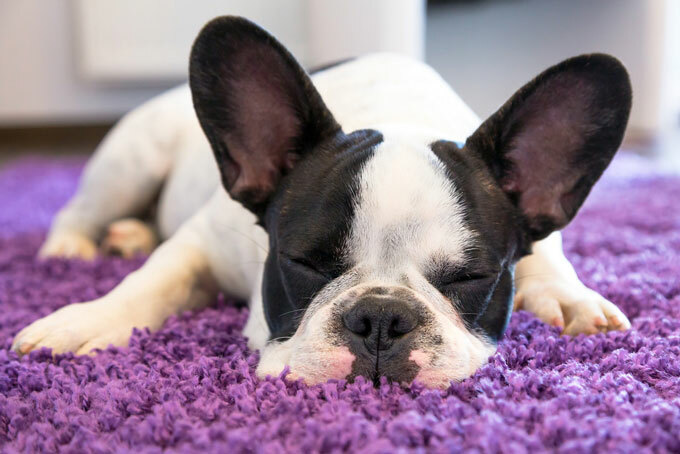 Heavy wool carpets take longer to dry due to the natural fibre absorbing more moisture, whereas most man made fibres do not absorb much at all, meaning they can dry much quicker. At The Rutland Cleaning Company we have two different drying systems that allow us to speed up the process. We have a high power ‘snail’ dryer. This allows us to direct a strong blast of air across the pile of the carpet and it can be targeted on a particular area. the second is a whole room dryer, which does as it says, and puts out a blast of air in all directions. Through the use of out air movers and careful planning we were completed ahead of schedule and the carpets were dry for the removal team.